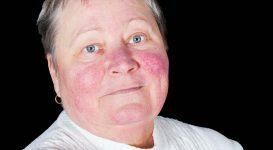 Lupus is a popular research topic that frequently appears in today’s medical websites and news publications. 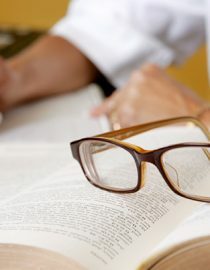 The following are three recently published studies of particular interest to many lupus patients. 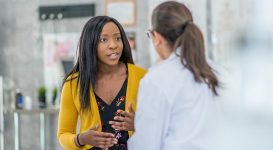 A study, published in June 2014 on the Lupus Research Institute website, indicates that it is possible to stop the administration of immunosuppressant therapy in most lupus patients who are experiencing remission. This can actually be done successfully without triggering flare-ups of thischronic, autoimmunedisease. 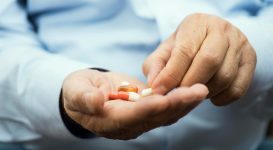 In approximately 70% of stable study patients, immunosuppressants could be discontinued within two years. Fifty percent of patients were successfully removed from their therapy within three years as well as remaining clinically stable for up to a five year period. Discontinuing long-term immunosuppressant therapy, with no resulting relapses, is an ultimate goal of treatment because of the possibility of negative drug side effects such as increased risks for infections and/or cancers. 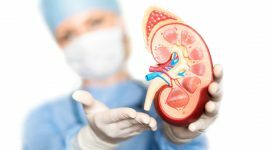 Lupus patients who develop life-threatening problems including lung/heart conditions, inflammation of the kidneys as well as central nervous system involvement require aggressive treatments like high doses of prednisone and immunosuppressant drugs (e.g. azathioprine, methotrexate and/or mycophenolate mofetil). 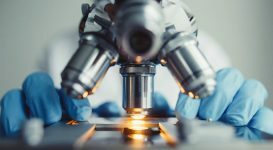 According to the lead author, any information on how and if immunosuppressants could possibly be stopped in either “low lupus activity” patients or total remission patients has been quite limited until this study was published. 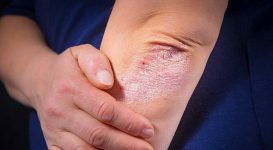 The results from this research study give valuable guidance on the best strategies to implement in order to stop immunosuppressant therapy without causing any flare-up of lupus. Apparently, those patients who stopped their immunosuppressant drugs gradually were less likely to experience flare-ups of their lupus within the next two years. A Canadian research team recently conducted a population-based study and discovered that, within the first year of being diagnosed with lupus, there is a seven times elevated risk of the occurrence of a stroke as compared to healthy control subjects. The 2014 Toronto-based study also found that resting ECGs were abnormal in a high percentage of lupus patients. An appreciable spike in stroke risk, immediately following a lupus diagnosis, has not been reported prior to the completion of this particular study. 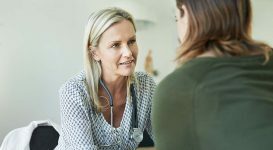 As a result of these findings, family physicians and rheumatologists should be on “high alert” for signs and symptoms of cerebrovascular involvement, especially in younger and/or newly diagnosed lupus patients. Obviously, there are many valid reasons for lupus and other serious rheumatic disease patients to have a general practitioner who can effectively manage their stroke risk factors (e.g. high blood pressure, weight, smoking habits, etc.). As would be expected, the lupus group generally had overall poorer health status including higher incidences of risk factors for CVAs (i.e. cerebrovascular accidents), chronic angina and significantly higher usage of glucocorticosteroids, fibrates as well as statin medications at the time of initial diagnosis when they were compared to the control group. In addition, females had a higher risk for strokes than males and those 45 years old or less were at a sharply higher CVA risk. 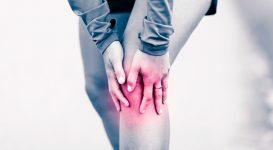 A research study, published in a January 2014 medical journal, indicated that lupus patients are now surviving long enough to suffer from osteoarthritis just like the rest of the general population. This study revealed that the numbers of hip replacement surgeries being performed on lupus patients are six times higher than they were fifteen years ago. The study authors attribute this marked increase in the frequency of hip operations to a rise in arthritis incidence among those with lupus, thus reflecting their increased lifespan. Normal aging makes lupus patients equally as susceptible to arthritis as other US citizens. Taking drugs for lupus can be a necessary evil. Anna and Barbara share their experiences with common types of lupus medication and their side effects.